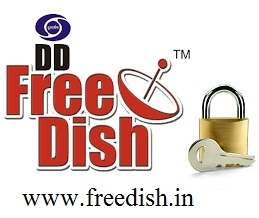 Recently Prasar Bharati announced that DD Freedish going to start encrypted TV channels and services in MPEG-4 format. To continue this progress DD Freedish started encryption in MPEG-4 TV channels. Current running mpeg-2 channels will be not affected, and will be continuing these services same. Here is frequencies of these channels.. The testing of MPEG4 stream is being done. Likely to start soon. For more updates of DD Freedish, keep visit us on www.freedish.in, Please do not forget to share this update on facebook and twitter. 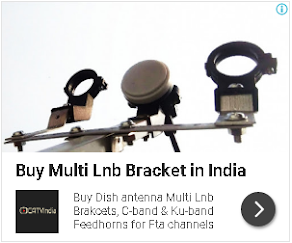 I will buy it to watch live tv channels. DD free dish me haryana ka ek bhi channel nahi h aisa kyu ? Pls koi haryana entertainment ka channel add kre.